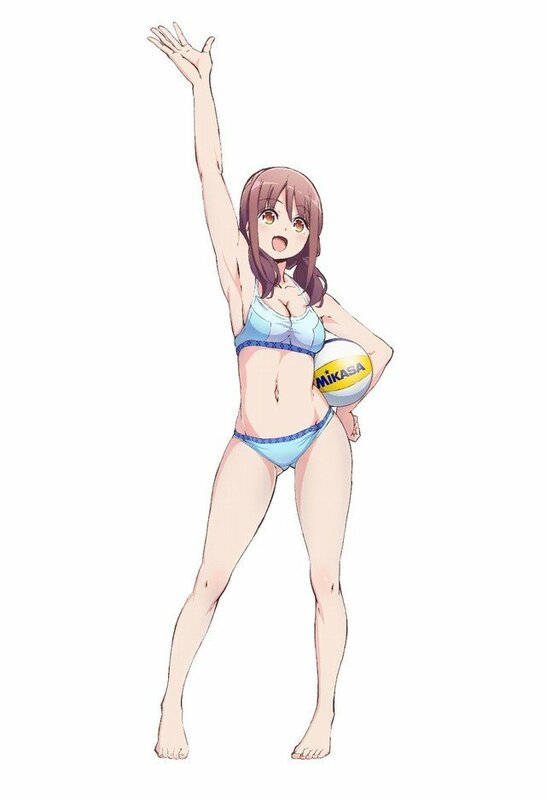 TV anime Harukana Receive shared new character visuals and additional cast details earlier today. Furthermore, the first PV of the TV anime is now available. 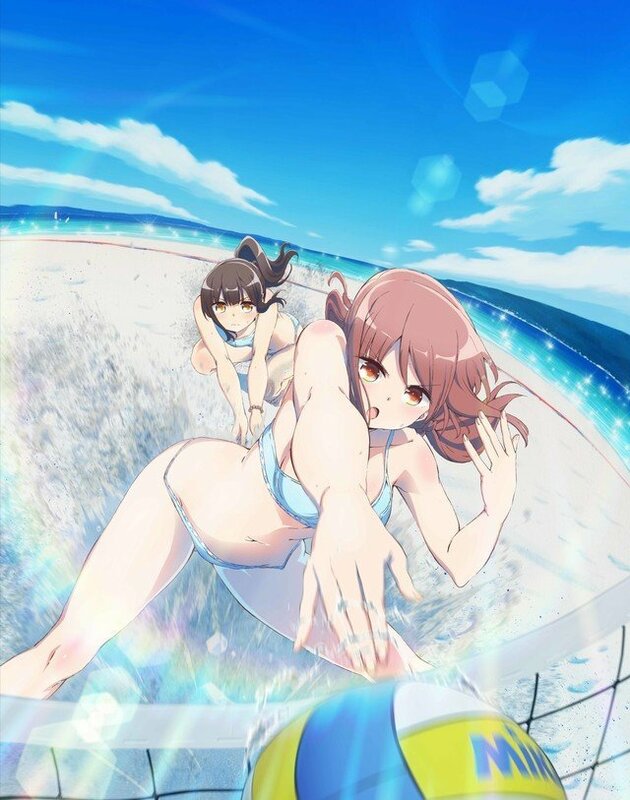 The new visuals feature Kurea (Claire) Thomas and Emiri (Emily) Thomas. The twin sister pairs are second-graders in a high school. The older sister Clarie has a roundabout personality and does not care about small details. The younger sister Emily has a serious and calm personality and serves as a student council member. Both the students excel in studies and also have 2nd rank in the nation in beach volleyball. Nyoijizai is the author of the original manga. 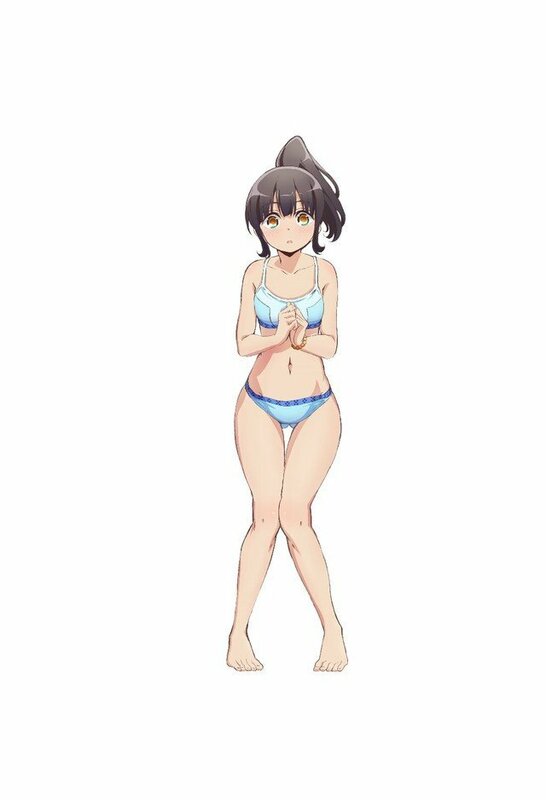 Atsumi Tesaki is the voice cast for this character. Susumu Sue is the voice cast for this character. Additional characters for this anime series include Akari, Ayasa and Narumi. 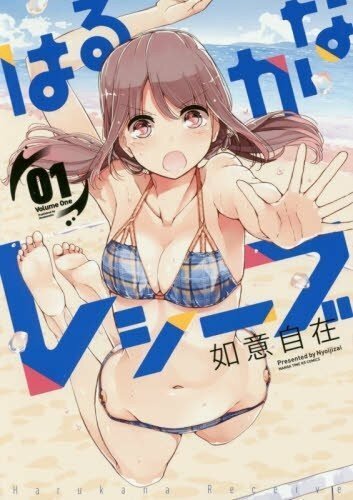 “Harukana Receive” is a beach volleyball manga serialized in Comic Time Kirara Forward (Yoshifusa). Cover pictures, key visuals, and character art. Ok, lets us see what we have here. 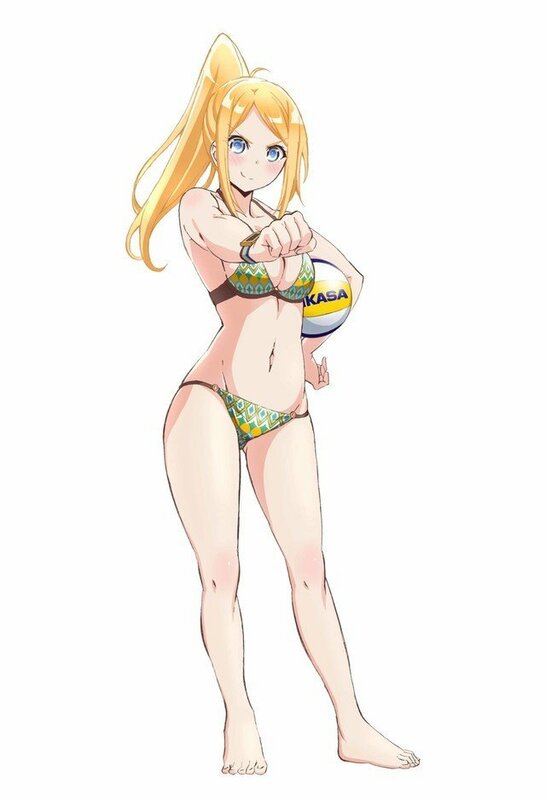 Will people love to watch a group of girls playing beach volleyball? Of course, they will. 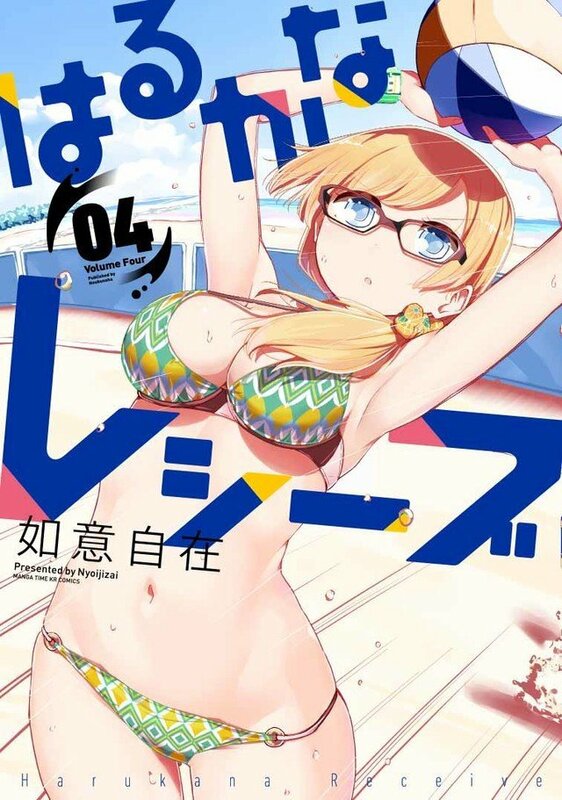 The cool glossy art and high school girls in bikinis may turn out to be a major attraction. Furthermore, with acts of determination to achieve the impossible, I do hope that this anime would make an interesting watch. 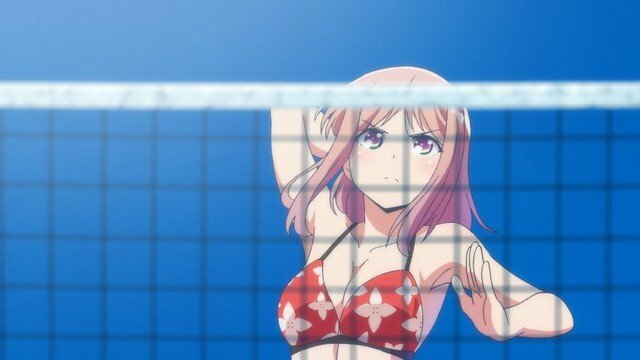 With good character development, this anime might become another good sports anime that fans would love to watch. 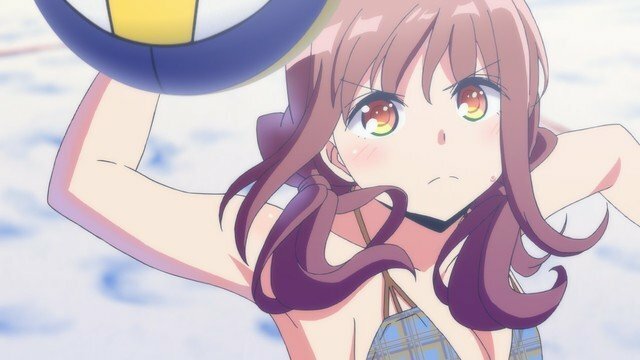 Finally, it definitely looks like sports anime lovers really have a good reason to cheer this year. Love sports anime? Check out the news related to this boxing anime.